The liver is one of the most vital organs in our body. In the modern world, the liver is constantly busy dealing with the toxins, accumulated due to some of the factors like Stress, environmental pollutants, high fat diet, processed foods that lead to an overworked and overloaded liver. 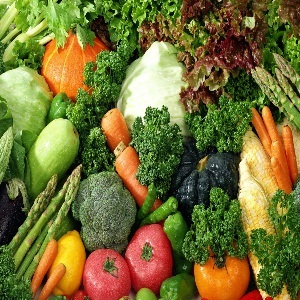 Many foods can help cleanse the liver naturally by stimulating the natural ability to clean toxic waste from the body. 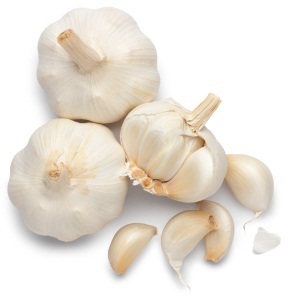 Garlic aids in liver cleansing. Since garlic contains high doses of two natural compounds, Allicin and Selenium, they help the body flush out unwanted toxins and waste from our body, thus activating the liver enzymes. 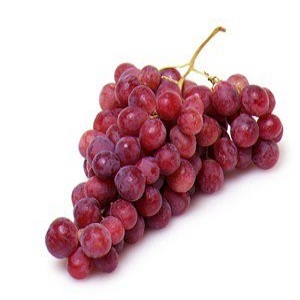 The nutrient content in grapes is like blood plasma. This along with an abundance of minerals help cleanse the liver flushing out waste products like uric acid. Grapefruit is full of limonoids that increase the natural cleansing process of the liver. Since they are rich in antioxidants and vitamin C, they help boost the production of liver detoxifying enzymes. 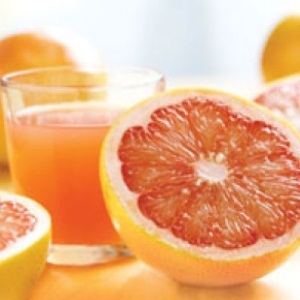 A small glass of fresh grapefruit juice helps in flushing out toxins and carcinogens. 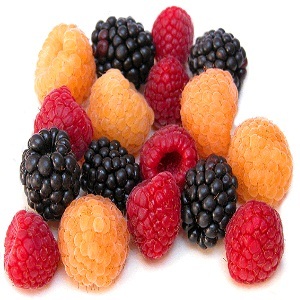 Include blackberries, raspberries, blueberries, and strawberries in your diet regularly. These fruits are high in Vitamin C, Vitamin E, and ellagic acid, which fight pollutants in the body, cleanse the liver, and make it work effectively. These citrus fruits contain high amounts of Vitamin C and a special type of phytonutrient called limonoids. These help promote the formation of detoxifying enzymes in the liver. These enzymes combat carcinogens and clear other toxic compounds from the system. 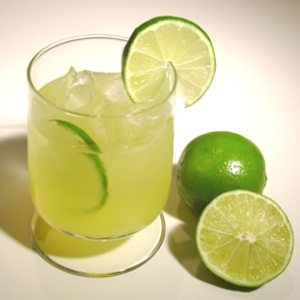 Drinking a glass of fresh lime or lemon juice in the morning is beneficial for liver stimulation. The high content of pectin in apples, remove the toxic metals such as mercury and lead along with the residues of radiation. They hold the chemical components required for the body and release the unwanted toxins from the digestive tract. This enables the liver to handle the cleansing process easily and efficiently. 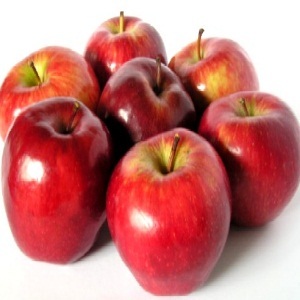 Drinking a glass of apple juice or taking apples everyday can help cleanse the liver and soften gallstones too. Green tea is rich in antioxidants and contains catechins, a chemical that helps in the overall functioning of the liver. 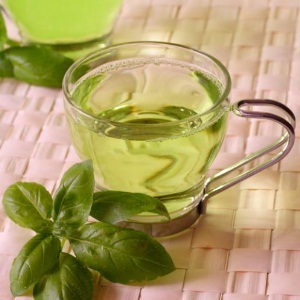 Consuming green tea not only helps detoxify but also reduces body fat. These are high in beta-carotene and plant flavonoids. 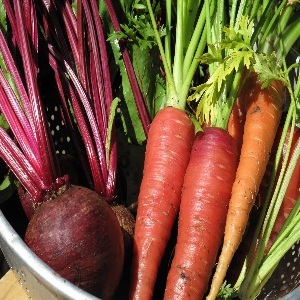 Including carrots and beetroot in our diet can help improve liver function. 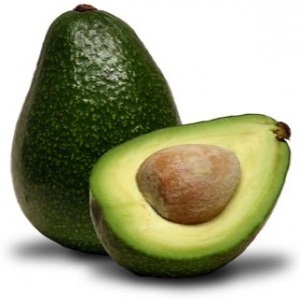 Avocados are rich in nutrients, which help produce glutathione, required for cleansing the harmful toxins from the liver. 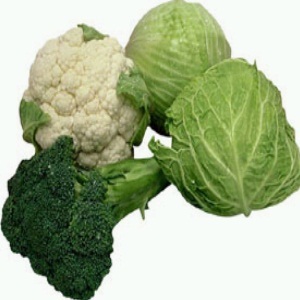 Broccoli and cauliflower help in production of liver enzyme as they increase the amount of glucosinolate in our system. These enzymes flush out carcinogens. 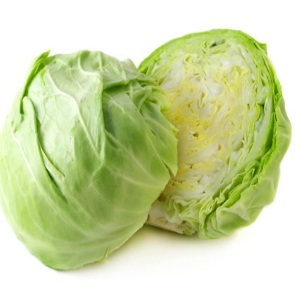 Cabbage stimulates the activation of two important liver detoxifying enzymes that help flush out the toxins. 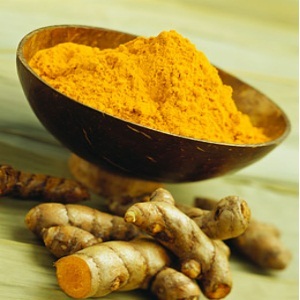 Turmeric helps the liver enzymes to flush out dietary carcinogens, relieving liver injury and reviving the production of bile. 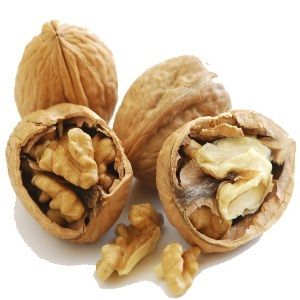 Walnuts contain high amounts of glutathione, amino acid arginine and omega 3 fatty acids, which support normal cleansing action and help detoxify ammonia. These contain extremely high doses of plant chlorophylls and offer a powerful protective mechanism for the liver, thereby increasing the flow of bile, a substance that absorbs the environmental toxins from the bloodstream. 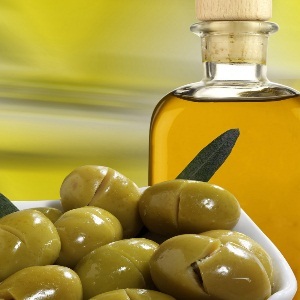 Olive oil is good for the liver when used in moderation. 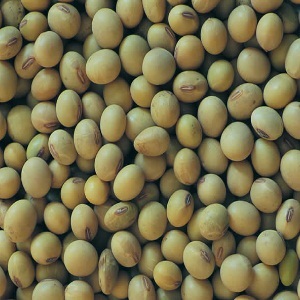 It provides a lipid base for the body, thus removing some toxic overload from the liver. Whole grains provide a lot of dietary fiber and are rich in vitamin B complex and nutrients known to improve the overall functioning of the liver and fat metabolism. 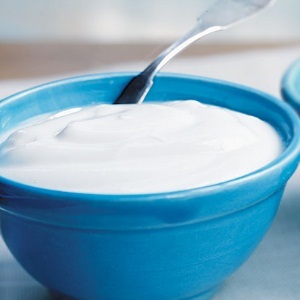 Yogurt is an excellent detox food that helps the liver to get rid of toxins. Include yogurt in your daily diet and reap multiple benefits. The most important energy resource for FLD or fatty liver disease patients should originate from complex carbohydrate food such as those found in brown rice and pasta. These should make-up approximately 60-70% of the overall intake to guide with your fatty liver diet. This suggests 900-1050 of the 1500 calorie diet should come from complex carbohydrates. This liver diet can help in no time at all and avoide fatty liver disease. Avoid foods containing only simple carbs. These are found in things like candy and other sweets. 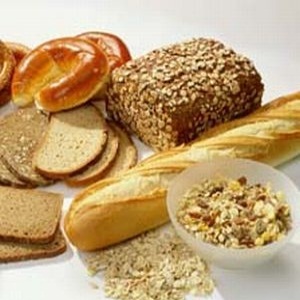 Simple carbohydrates break up quickly and are used too fast by the body. Once these carbohydrates are used up, the body starts feeling starved and fatty acid production starts to occur in the liver. As we mentioned earlier, this is an undesirable condition for fatty liver disease patients. See more on organic cures in the fatty liver diet guide.